IPL 2018 has brought in all the highs and lows for the Sunrisers Hyderabad team and even though they have been hit by the ban on their former captain David Warner due to his indulgence in the “ Sandpaper gate “before the start of the IPL, they have made it to the tournament’s final with all their dedication and hard work. Moreover, SRH team can certainly be considered unlucky as even after finishing on the top of the table during the group stages, they lost to Chennai super kings in the grand finale eventually. 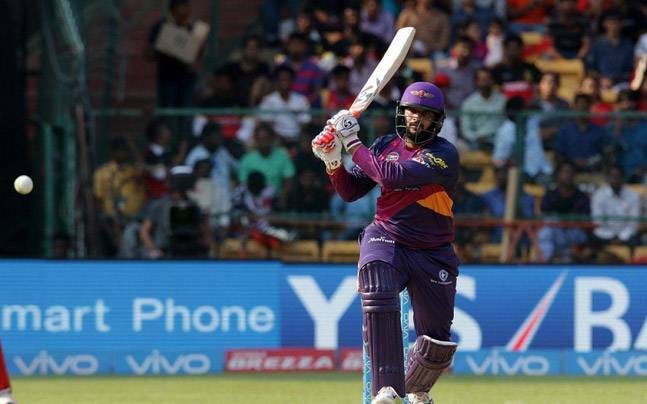 On the other hand, they have received another major blow when one of their key players Shikhar Dhawan made way to the Delhi daredevil’s side after placing a special request to the team management due to his “Dissatisfaction” with the pay scale at the Hyderabad franchise. 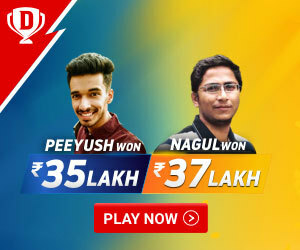 Although SRH did receive three player s as a part of the swap in the likes of Vijay Shankar, Abhishek Sharma, and Shahbad Nadeem, they still lack the firepower in both batting and bowling department and must look forward to these 5 players in the upcoming auction going to be held next month on December 15. 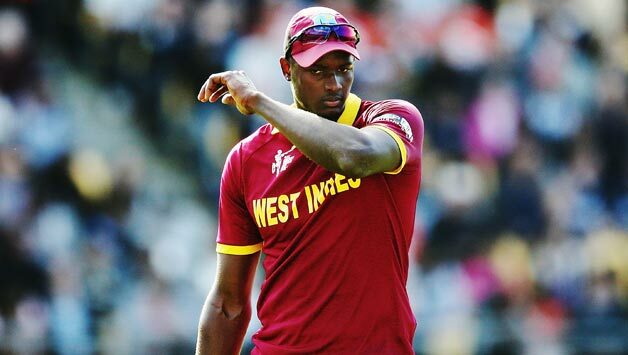 Although Jason holder wasn’t been picked by any team in the IPL 2018 auction, this player has significantly improved in almost every department ever since then in the International circuit. While captaining West Indies in both One day and T20s, he has brought in some of the most notable performances with both bat and ball in the International levels quite recently. Even though he posses all those great all-around capabilities, he has hardly featured in the IPL while playing in total 11 games and picking 5 wickets in the process. On the other side, SRH team lacks the presence of a quality all-rounder apart from Shakib Al Hasan and with the likes of Mohammed Nabi, Deepak Hooda and Rashid Khan performing in bits and pieces for their all rounder’s tag, Jason holder can really come good for the team in the upcoming season. Moreover, his recent performances against the Indian team in the recently concluded tour were simply superb and he played his part with both bat and ball in the process. Therefore, SRH must go for him in the coming auction to strengthen their squad for the 2019 season. A lot has been talked and mentioned about this former U-19 world cup winning captain in the cricket circuit a few years back but he lost his mojo with time due to his inconsistent batting and poor form in the domestic circuit in the process. Still, this player holds the ability to beat up the order with all the patience and aggression in combination and really come up good for his team at the most crucial junctures. Even though Chand didn’t make any big headlines in the past 2 years, he has recently made his mark on the Indian domestic circuit whilst playing for the Delhi Ranji team. Although he was a part of the Rajasthan Royals team in the IPL 2018. He didn’t get any chance to prove his worth in the whole tournament. So now whilst he will be available for the auction for the coming season, SRH must look forward to him to solidify their top order in the absence of Dhawan, hales and Saha. Also, the biggest advantage Chand carries is that he can come handy for that uncapped Indian player slot which needs to be fulfilled in all the matches of the IPL and this can really work in the favor of Hyderabad team. Saurabh Tiwary is that one player who has mostly been unlucky in his IPL stint with a number of teams ever since the tournament established 10 years back. While he did have a dream season with Mumbai in his debut IPL, he was mostly been ignored by the team management in the 2018 IPL mainly due to the highly packed squad. As of now, he has been released by the Mumbai team and that’s something which SRH can take advantage of the same in the IPL auction next month. 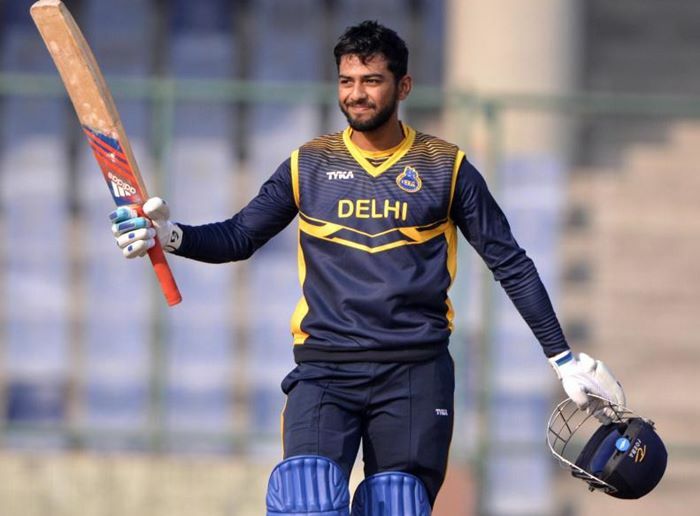 Moreover, Tiwari has had a phenomenal run in the 2018 Syed Mushtaq Ali trophy which was the main reason behind his selection in the Mumbai squad in the IPL 2018. On the other hand, SRH did have bigger issues with their key middle-order batsman, Manish Pandey and even though they have splurged a sum of 11 crores for him in the IPL 2018 auction, he did have a bad patch in the 2018 season for his team Tiwary can come really good for the SRH in this regards and they must look forward to picking him in the IPL 2018 auction. 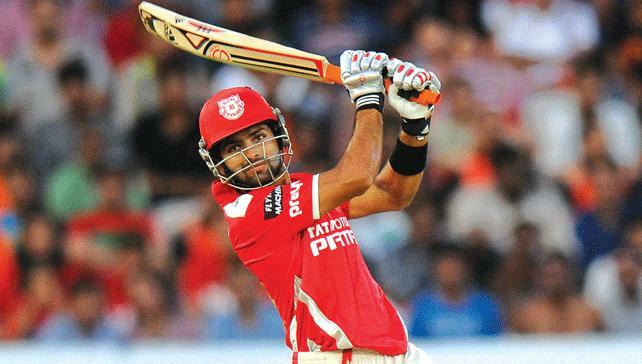 Manan Vohra was picked by the RCB team in the IPL auction 2018 by the RCB team with a lot of hopes but we can certainly call him unlucky as he got to bat in an unfamiliar middle order role in the backdrop of Virat Kohli coming up the order. Moreover, he hasn’t been able to perform as expected and only scored 55 runs in the whole process. As a result, he has been released by the RCB team during the recently concluded transfer window and this can come as a great chance for the SRH team for two reasons. Firstly, they are looking for an Indian opening batsman in the absence of Shikhar Dhawan and we specifically called it as “Indian opener” because SRH can only field 4 foreign players in the team and with the likes of Williamson, Rashid, Shakib and Stanlake being the regular players, only an Indian batsman can work well for their purpose. Secondly, Vohra is a perfect Opening batsman option in subcontinent condition and his past performances were proof of the same. Also Read: Why IPL is better than PSL? Finch would be that one player who might attract the biggest bids in the IPL 2018 auction and whilst SRH already made their key opening batsman Shikhar Dhawan go to Delhi Daredevils, only a season campaigner like finch can really fill up the boots for the same position. Although Finch hasn’t had a great season last time with his Punjab team, we can certainly blame his batting order for the same reason which got him demoted in the wake of KL Rahul and Gayle coming as an Opening batsman. 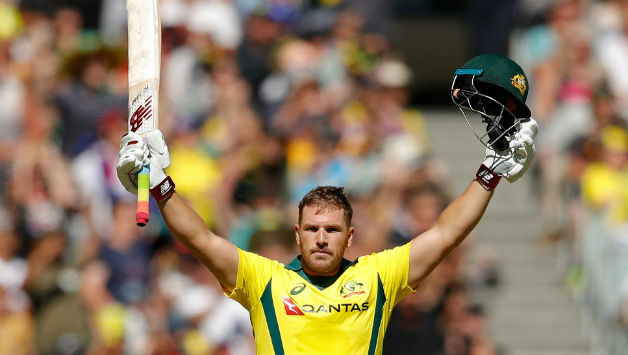 Still, Finch holds the entire prowess to be the match-winning layer for his team at any given day and his recent performances with his national team are a proof of the same. 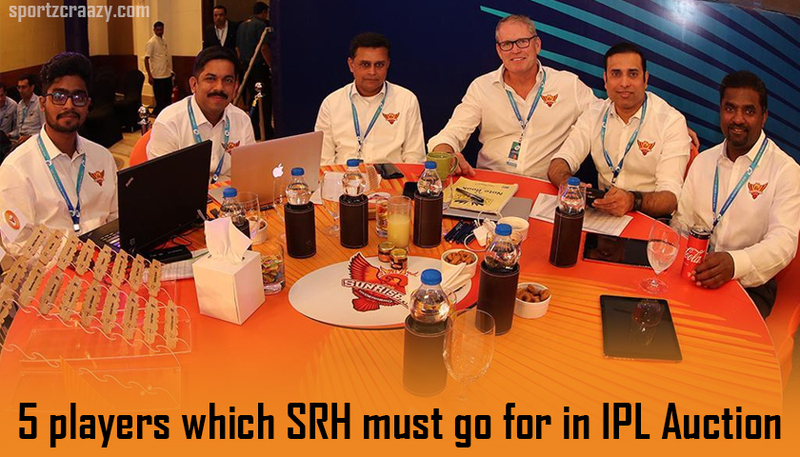 Therefore, he must be there right at the top of the list for the SRH team in the upcoming auction for the 2019 season.